SUPPORT THE NEXT 25 YEARS! Join us today with a gift to our $25,000 matching campaign in honor of our 25th anniversary! 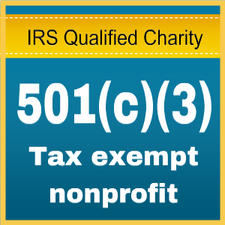 Your donation and your impact will be doubled. You will increase access to important programs, expand outreach efforts, deepen partnerships, and add music to children’s lives. For every $50 donated, we provide right-sized instruments to three of our youngest violin students for one month. For every $100 donated, we provide two hours of coaching and instruction for our chamber music ensembles. For every $250 donated, we provide a single rehearsal for our Mariachi ensemble. 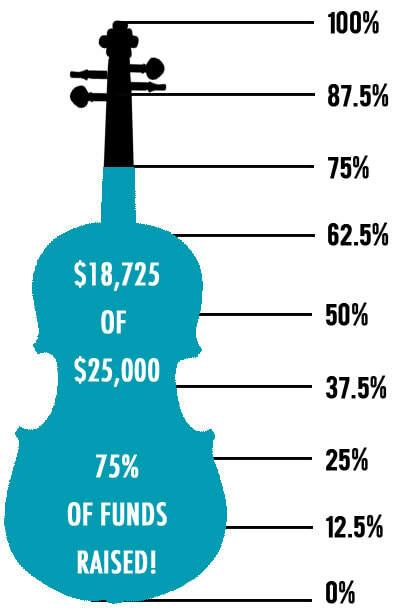 For every $500 donated, we provide full tuition for one elementary strings student for a full year who would not otherwise play OR we provide a single rehearsal for our 50 piece orchestra. Click to read a special message from our founder, Pam Parfitt. programs and outreach to create access for children of different socioeconomic situations and cultural groups. We are a community resource serving people in many different life situations and bringing all our students together to make music. ensembles to young string players, Pam Parfitt founded the Santa Fe Youth Symphony with the support of parents and the community. 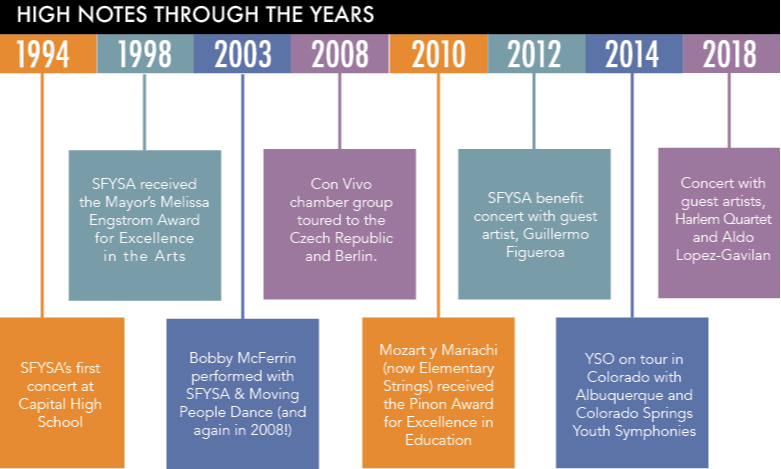 SFYSA has been at the forefront of providing superior music education and performance opportunities to the children of Santa Fe and Northern New Mexico.